When I embarked on a journey to uncover the hidden gems in Chinatown beauty supply shops across the country, I challenged myself to resist the temptation to crack open any tube, jar, or bottle before photographing my findings to share with you all, but there was one alluring product that I just couldn’t resist. Enter Guerisson 9 Complex Cream. It wasn’t the in-your-face bright orange packaging or the persuasive skin-correcting spiel that the saleswoman gave me. Nor was it the sweet-smelling—not overwhelming—fragrance that left the jar that had this particular cream calling my name. In fact, it was just one key ingredient that had me ripping the box apart like a kid on Christmas morning. The mystery ingredient? Horse oil. And as it happens, it’s the latest phenom to hit the Korean skincare market and is quickly making its way to the States. My curiosity started off with a dab on the back of my hand and soon evolved into a full coating of the dense cream all over my face—morning and night. And eventually, my skin couldn’t live without it. Within a week of daily use of Guerisson 9 Complex Cream my face was softer, more hydrated, and the typical blemishes at my temples and jawline were minimal. However, skipping just one of my daily applications triggered instant dryness and two days without my fix caused breakouts in those same pesky areas. It’s official, my skin is hooked and at just $20 a jar, I’d reserve a permanent spot for it on my vanity because affordable products that keep my skin clear and happy can be hard to come by. However, I can’t ignore the concerns about the bizarre beauty ingredient. Though I’d try just about anything (anything non-invasive, that is) for the sake of beauty, I’m conscious of the footprint my beauty habits are leaving on our earth. 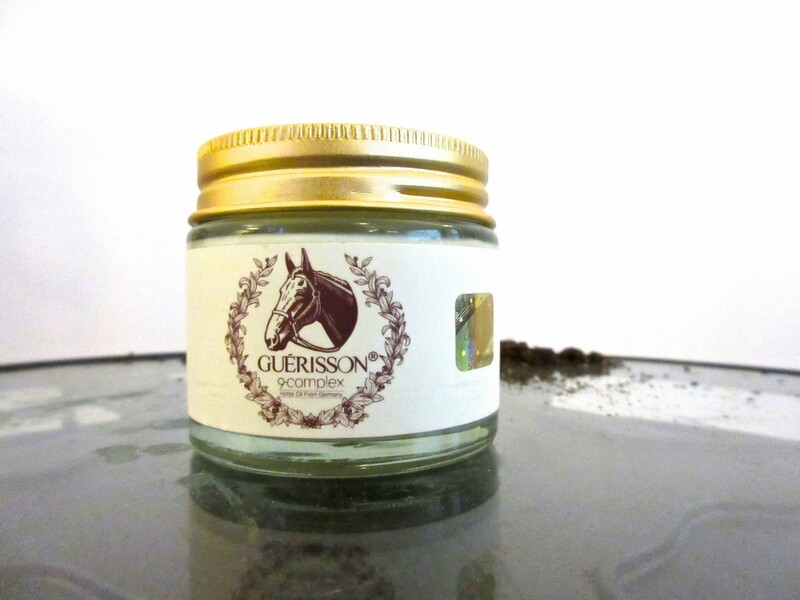 According to Beauteque, a site that offers a range of Asian beauty products and its own eponymous product line, extraction of the oil is not harmful to the horse. “Horse oil in cosmetics only uses fat abstracted from underneath the mane on a horse’s neck, and the horse is not killed or harmed during the process,” it reads on the site’s blog. “Once the fat is taken, it is then refined down to an odorless, colorless oil that has no additives in its purest form.” Unfortunately, I haven’t found studies to prove this statement to be true, but I promise to continue searching and will update this post as soon as I get the 411. Until then, tell us: Would you try a product that features horse oil as its key active ingredient? Let us know in the comments, below. Just came back to California from a trip to the Philippines. Seoul, Korea was my layover. Horse oil is popular. Found the cream and masks at a cosmetic store in the airport. Snail products are also big. Thank you for your feedback, Jennifer. I hear ya! I’m so sorry for the delay, Crystal! And thank you for the sweet message! 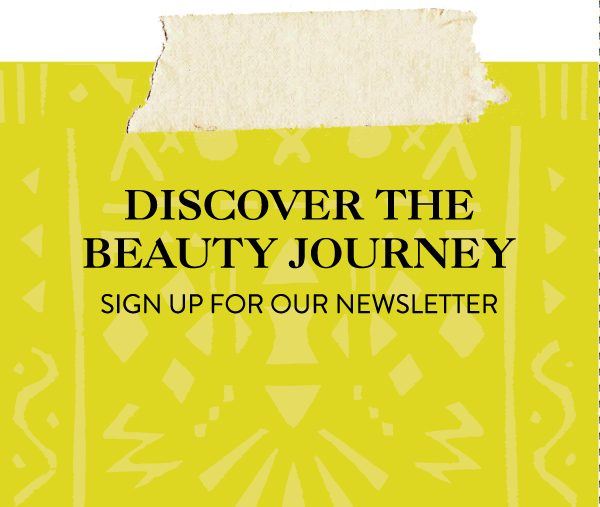 Yes, being a part of the Around the World Beauty team is pretty, well, beautiful. I actually purchased the Guerisson 9 Complex Cream from a shop in Chicago’s China Town. Good news, though—you can buy it online! You can find it at several sites through a simple search, but I’d say the most reliable retailer would be MemeBox. Hope that helps! P.S. Email us about your trip to Korea. We’d love to hear all about it! Where did you purchase this product in Korea? Looking to pick one up while I’m here! I love that you’re following your passion. This is an awesome idea. I’m in Korea for the next two weeks. Where did you buy this product so I can get some myself?